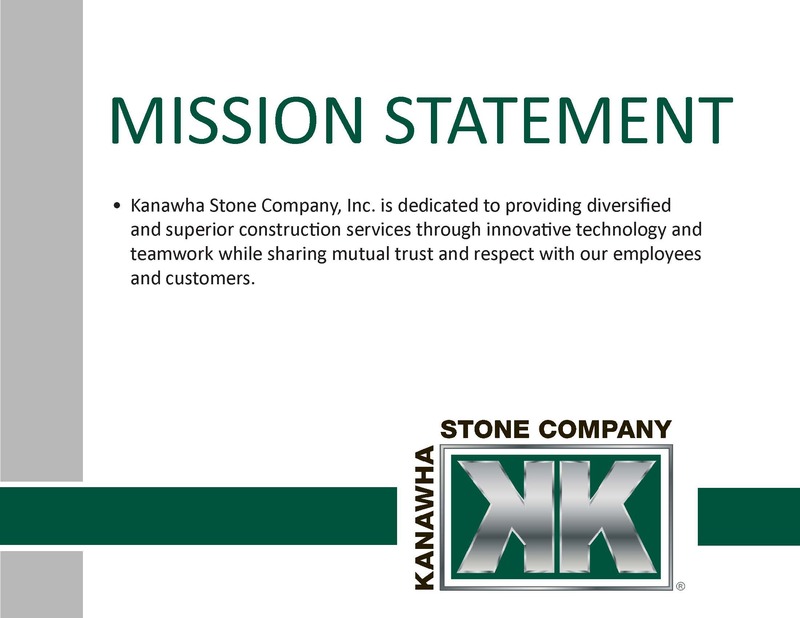 From its inception, Kanawha Stone Company built a strong reputation for providing clients with safe and timely production. 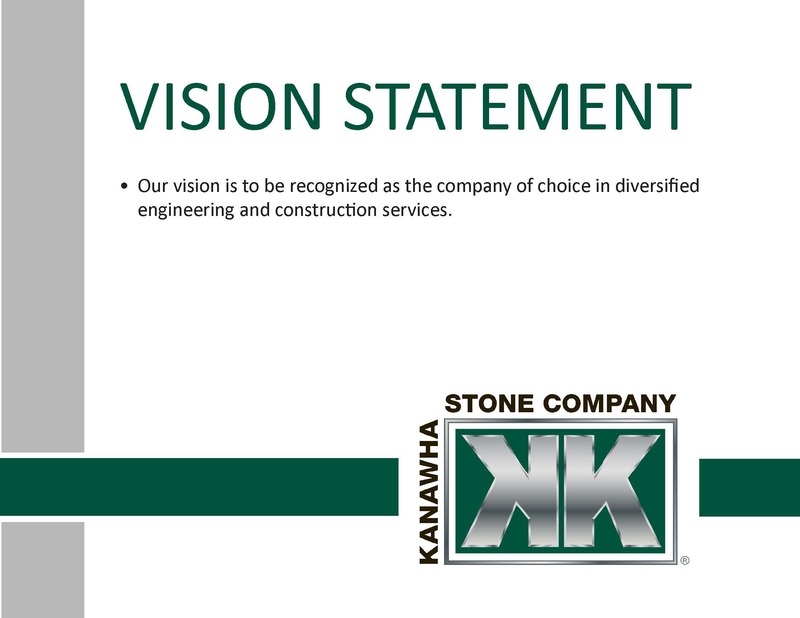 Our team has delivered some of the most demanding projects in the region within difficult schedule and budget constraints. 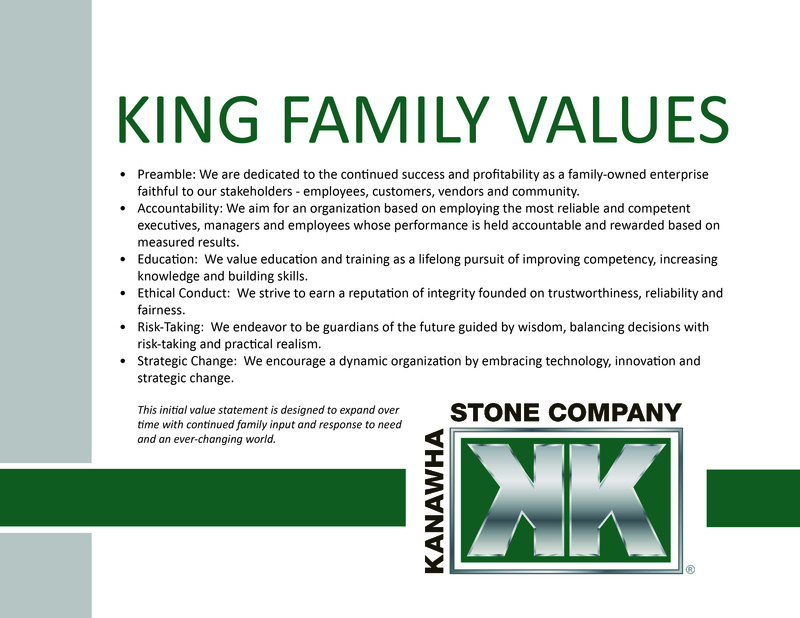 Our team attributes this reputation to its vision and mission.